Learn how to podcast like a master by understanding podcasting techniques, podcasting equipment and social media. Podcasting is exploding! It seems that everyone is starting a podcast. Yet, many people end up doing it wrong. They follow sales pitchy blog posts about how to start a podcast in 4 easy steps only to find out that the “easy steps” have enormous gaps that are missing critical details. These details that can block you from your audience. 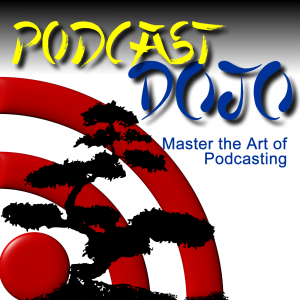 I am glad you have the podcasting bug and there is a LOT of information that you need to know as you learn to podcast, but that information is not difficult to learn. This show will help you plan out your show, build your audience, and explain the power of podcasting.I desire nothing more than to help you realize that this is a new medium, that is different from any other medium out there because you will have an amazing relationship with someone who WANTS to listen to you.